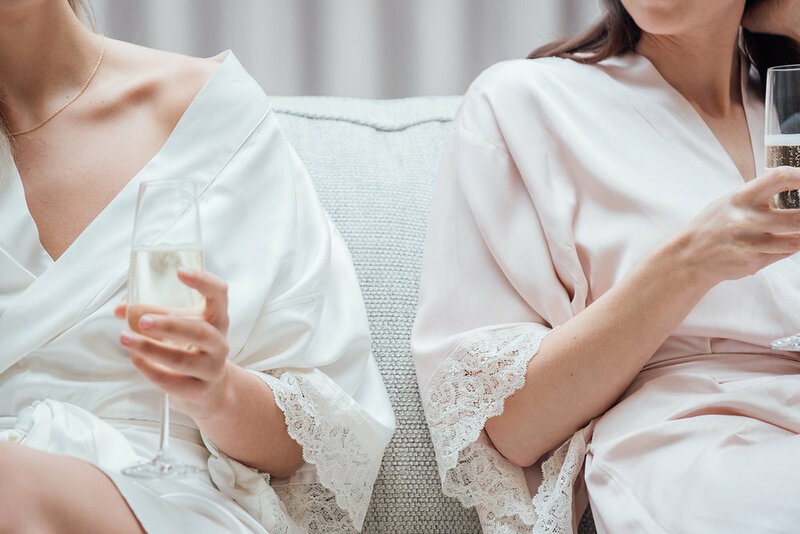 Envelope yourself in the ultimate in luxury loungewear, beautifully made by hand, featuring black lace drape sleeves and a wide belt that nips in at the waist. Lounge in luxury, honeymoon in style or slip into something special when you want to feel your best. 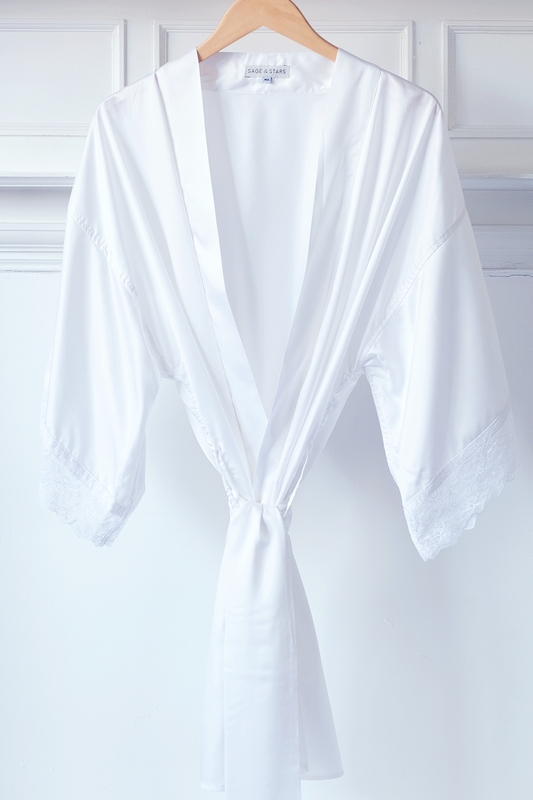 Our Pandora robe would make a great birthday, anniversary present or a ‘you treat’. Our black Pandora Robes are dyed in a closed loop system using GOTS approved non-azo dyes, ensuring the production process is eco-friendly.